Is my cynicism getting to you? It is to me. I GUESS. 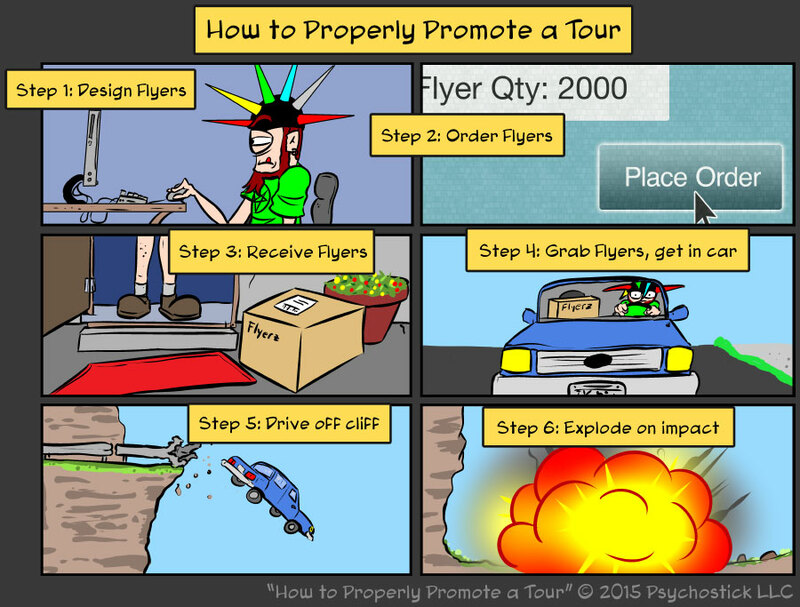 Tour promotion is tricky. It's tough to quantify how effective it REALLY is, especially when it comes to sending flyers into the abyss (other cities that you can't physically be there for).